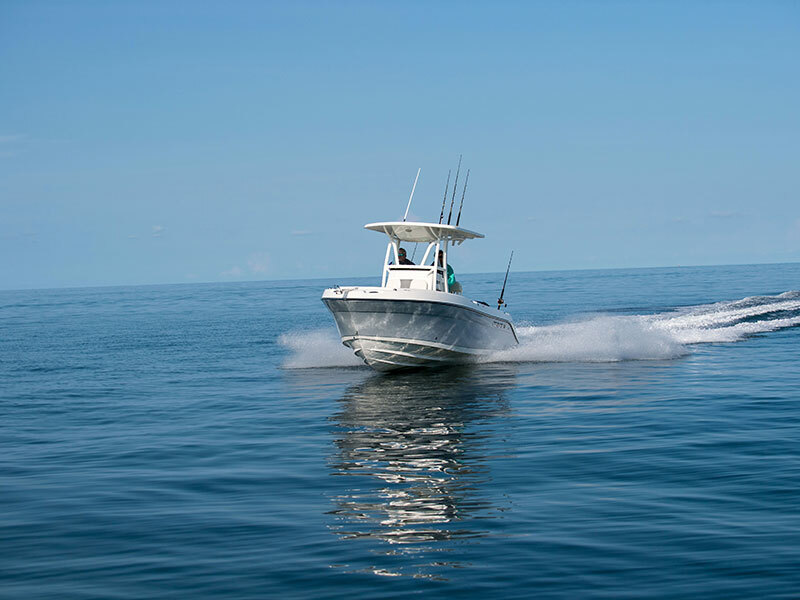 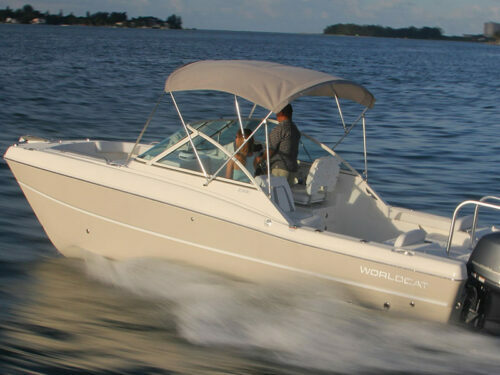 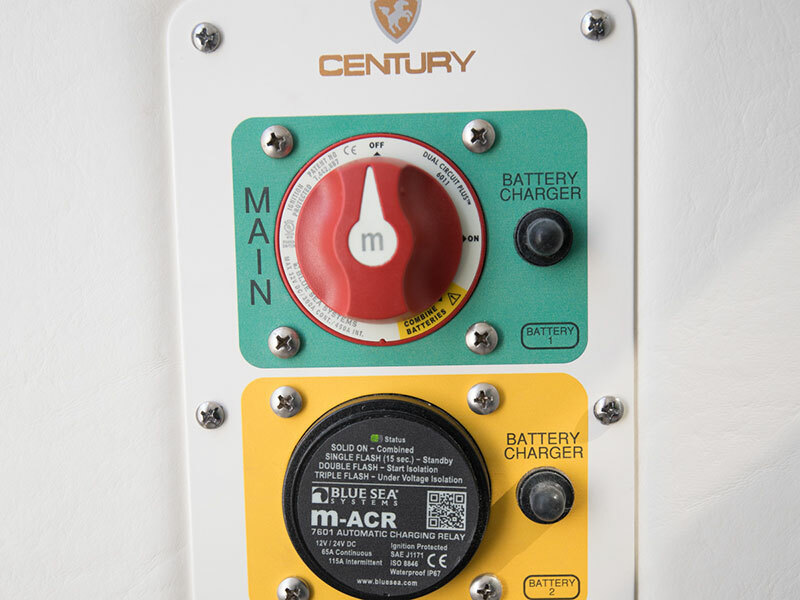 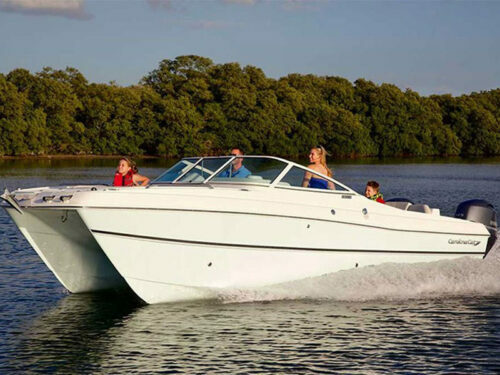 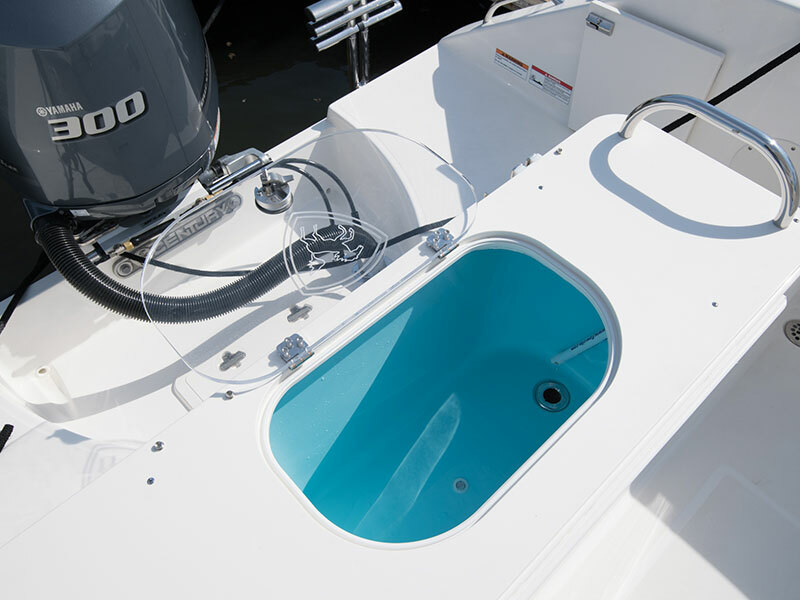 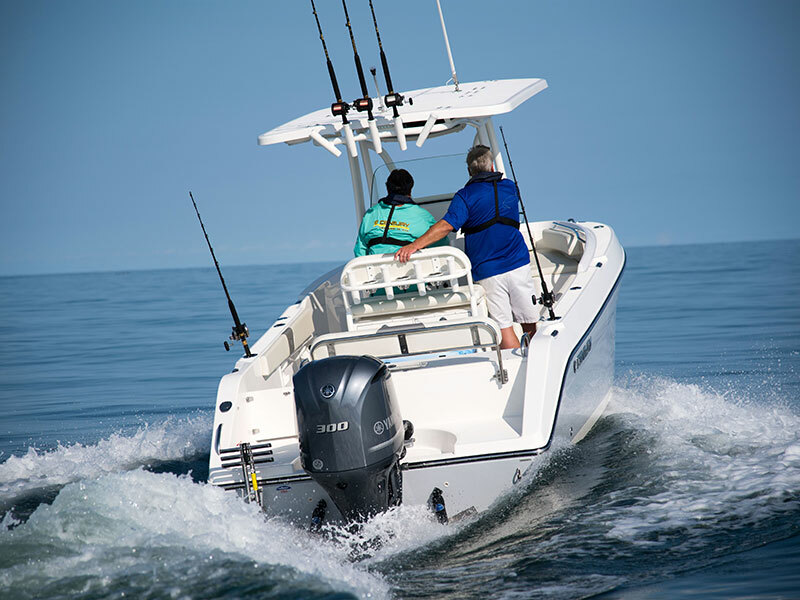 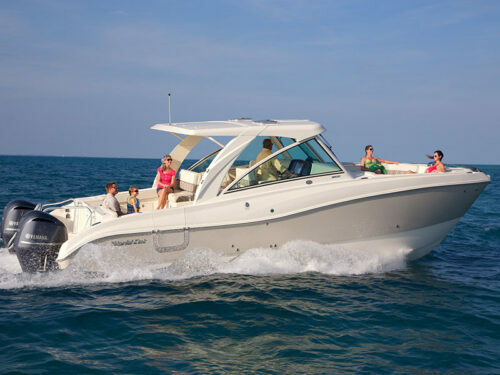 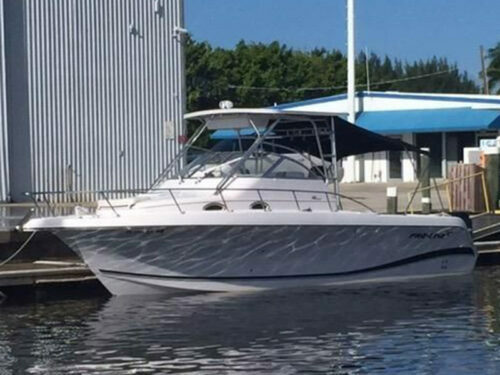 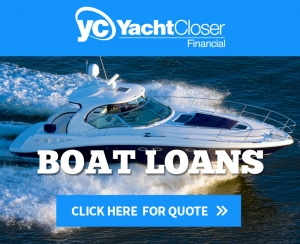 THERE’S NO SUCH THING AS A LAZY DAY ON THE WATER WITH THE CENTURY 2301 CENTER CONSOLE. 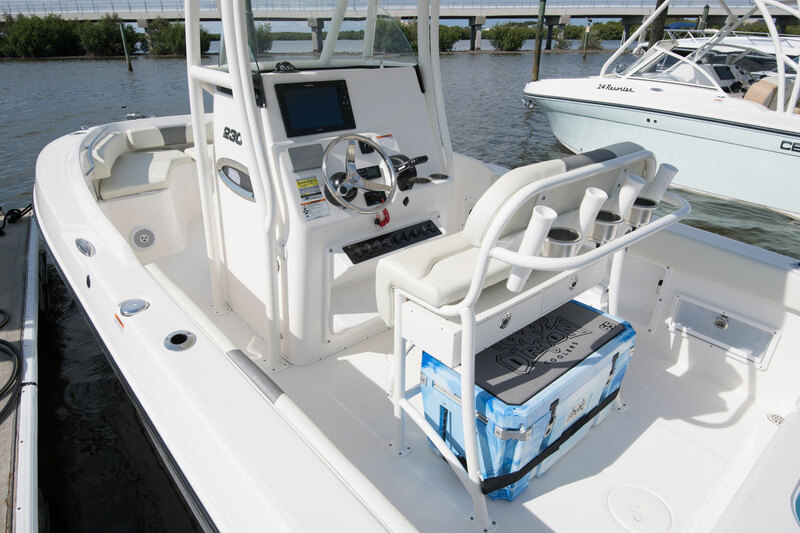 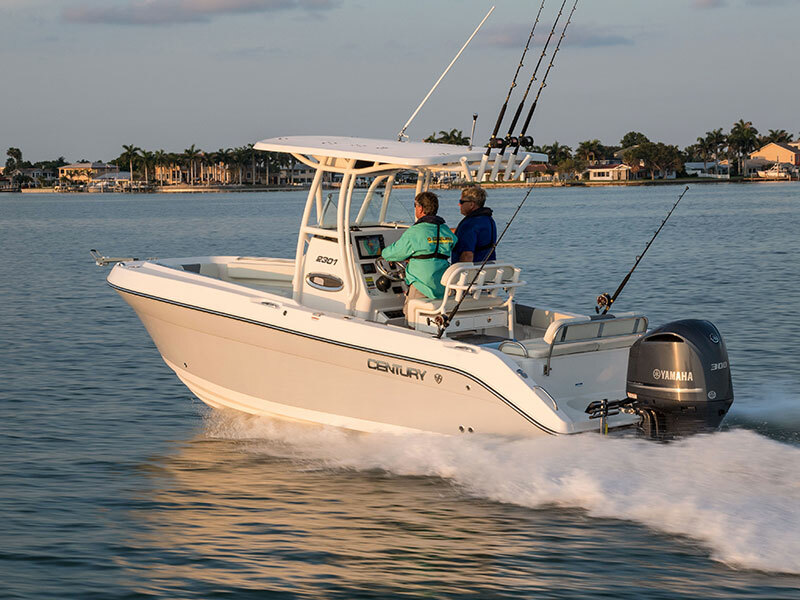 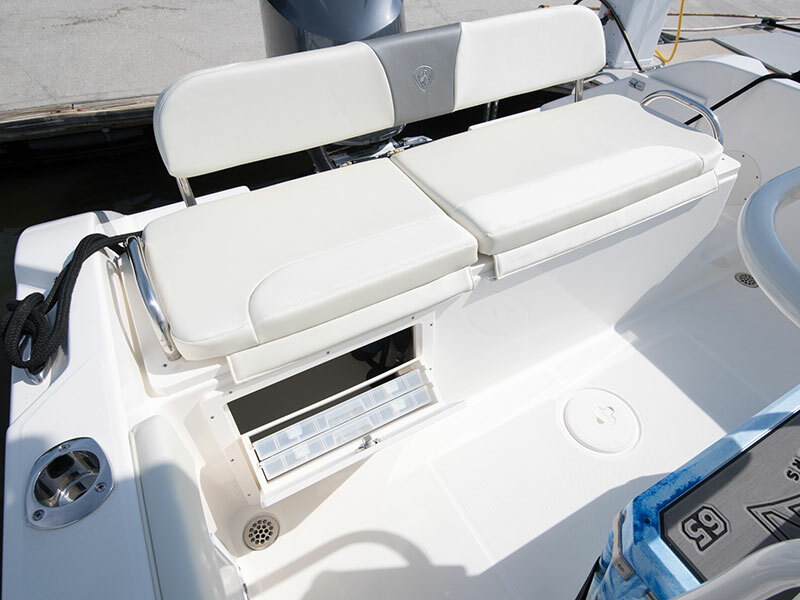 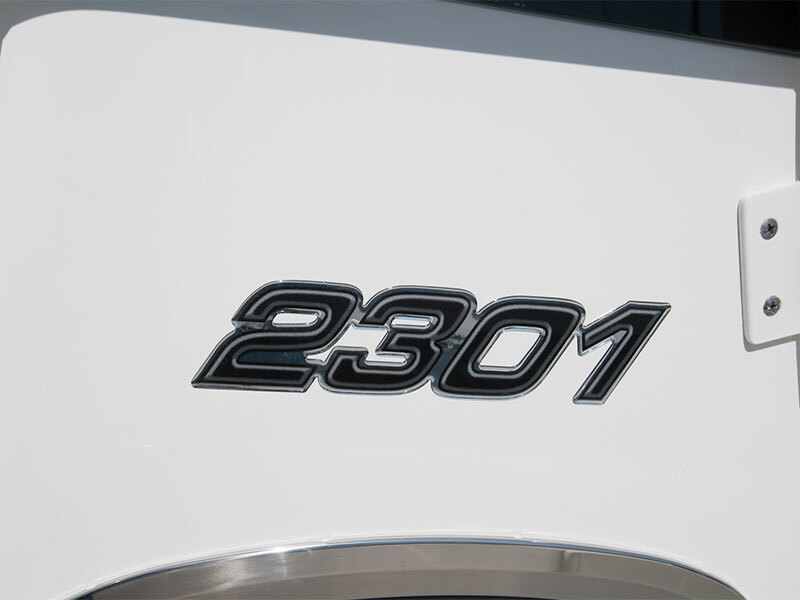 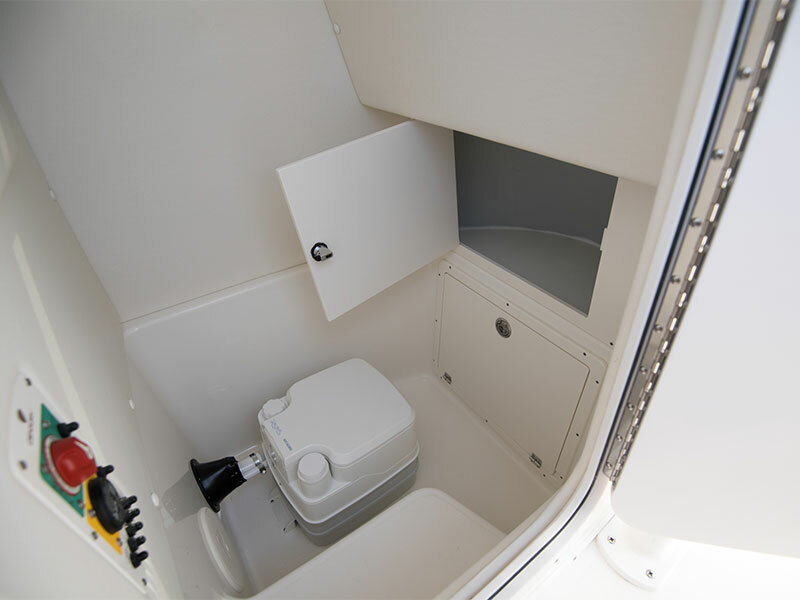 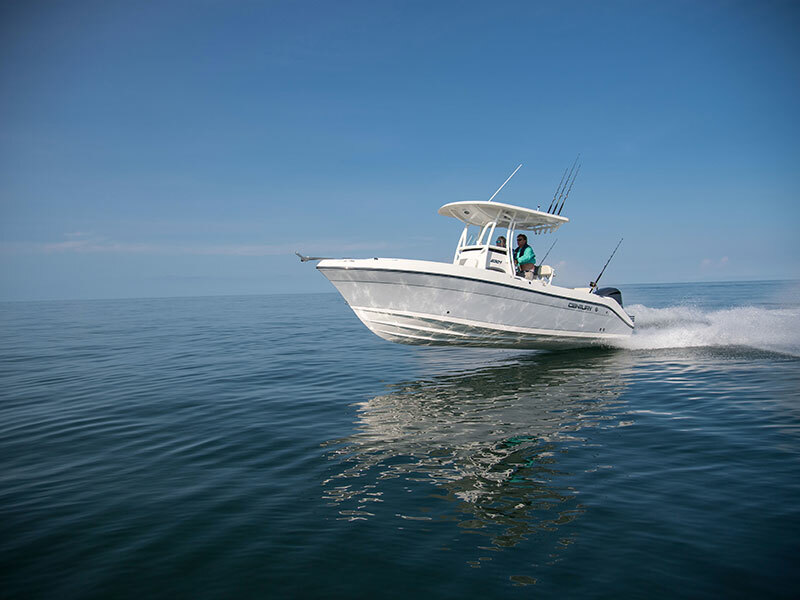 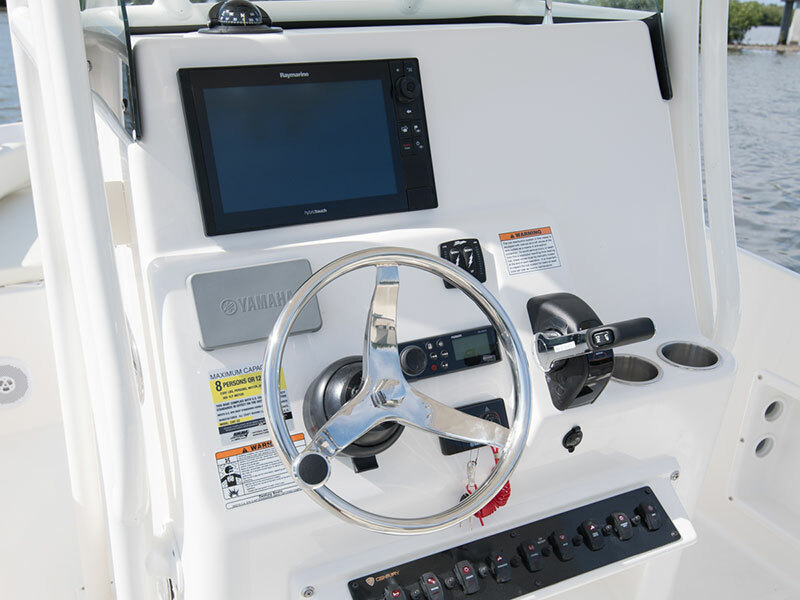 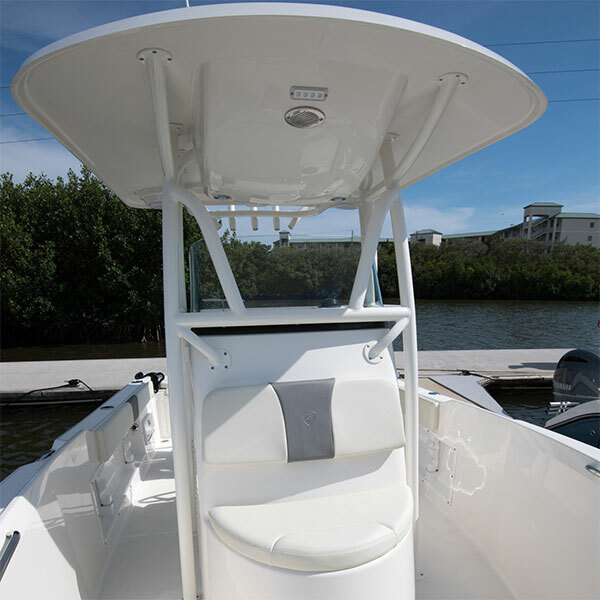 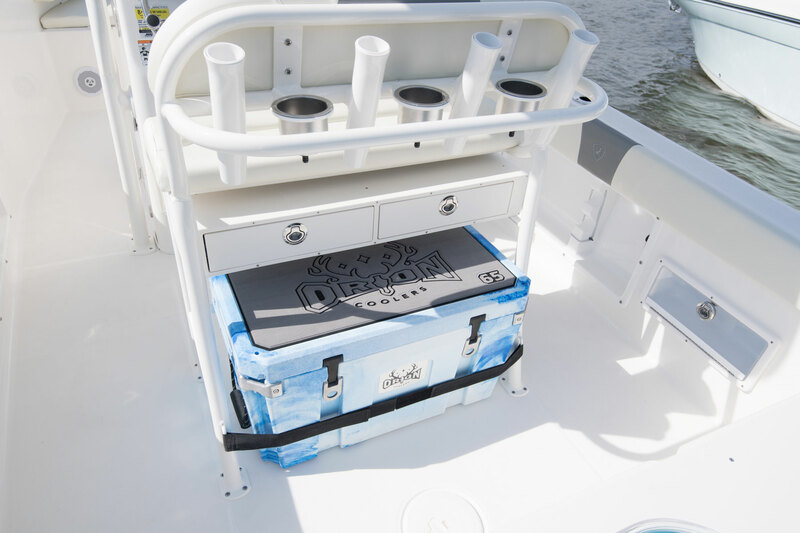 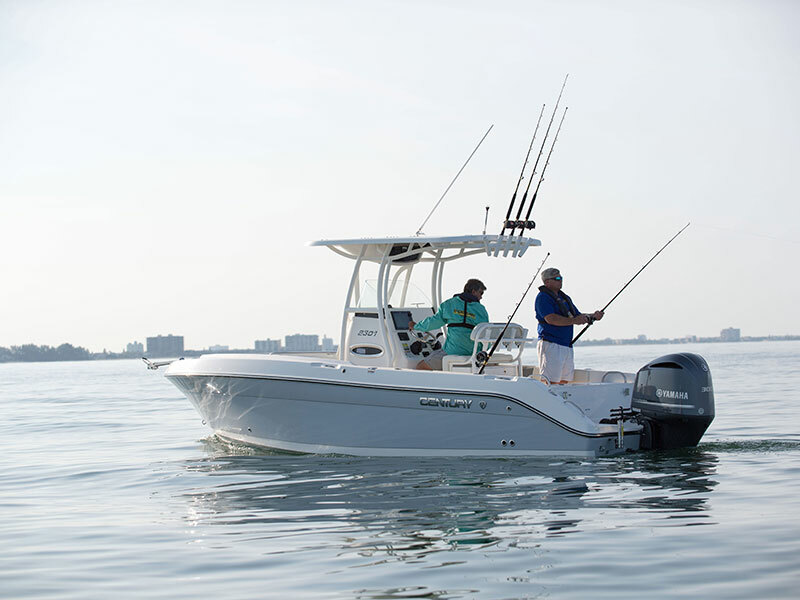 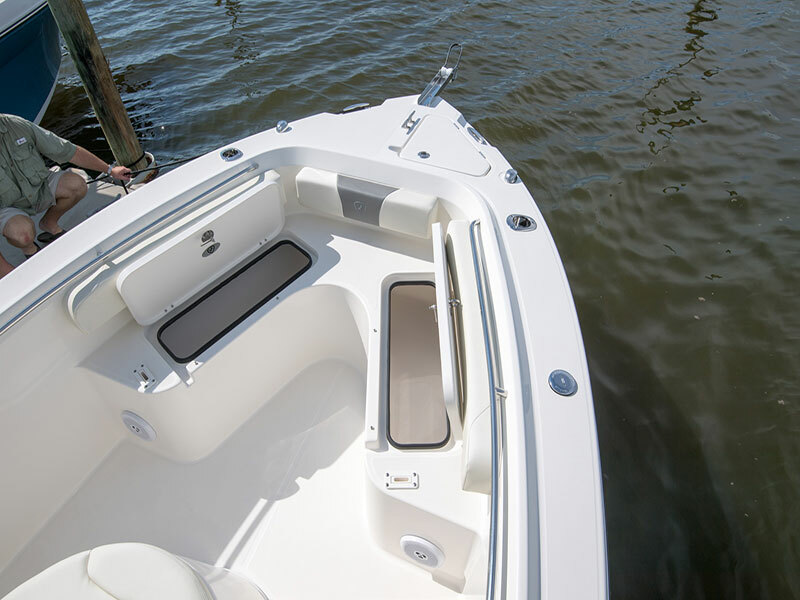 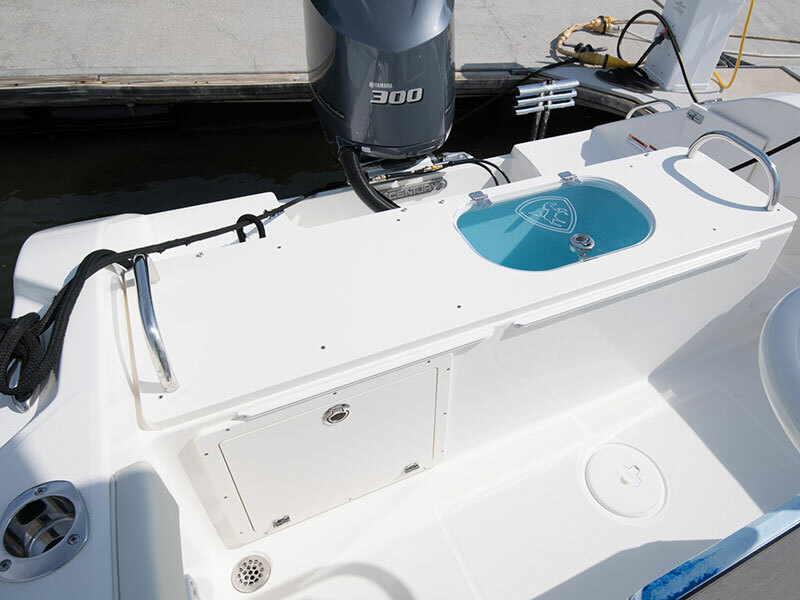 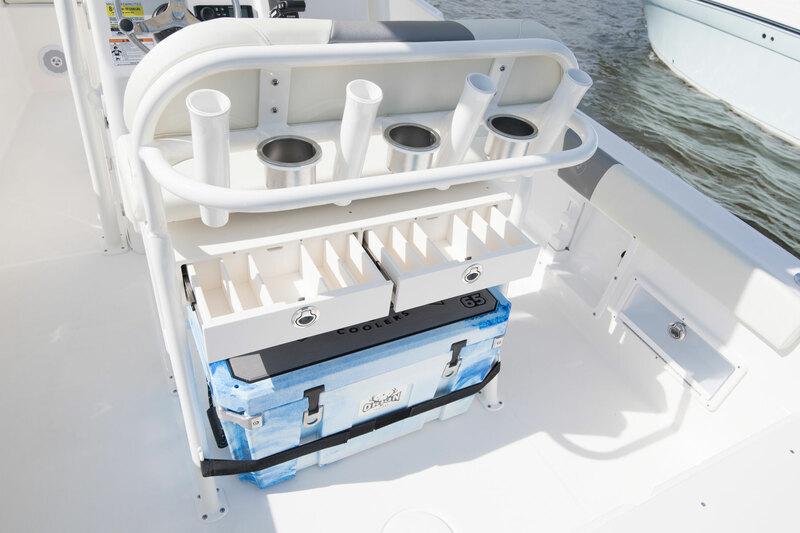 The Century 2301 Center Console models are designed with features for tournament and pleasure anglers with plenty of luxury and safety for family enjoyment. 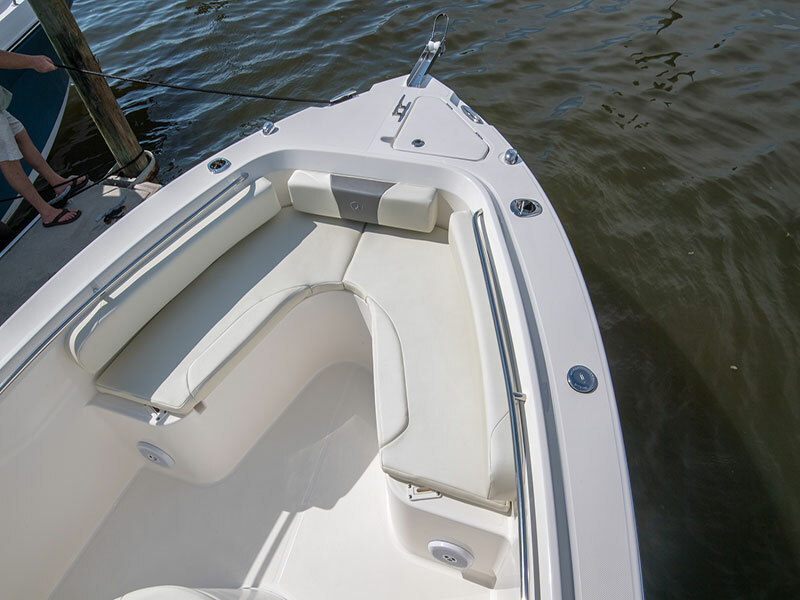 Weight w/o Engine 4,150 lbs.